The birth of 12-storey Subang Jaya campus was the r esult of our Group’s re-branding exercise in 2005, which continued to climb and embarked in its success. SEGi College Subang Jaya opened its doors in January 2006, being the first official campus constructed by our Group, which comprised of modern classrooms and laboratories equipped with the latest technologies; including desktop and Macintosh computers, a design showcase and galleria, photography darkrooms, wireless access hotspots, a student lounge, and a performing arts theatre, among others. 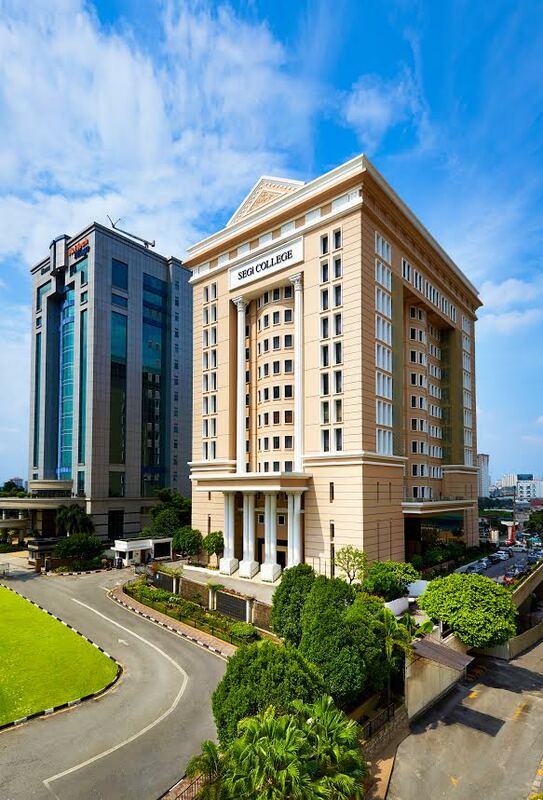 Our campus is sits within the ‘college belt’ of Subang Jaya and has a capacity to accommodate 6,500 students. It is conveniently accessible by public transport and major highways - next to The Summit Shopping Complex. Those studying at SEGi College Subang Jaya also benefit free access to sports facilities through the “SEGi-3K Sports Partnership”. This enables students to use the gymnasium, swimming pool, football field, badminton courts, squash courts and other sporting facilities at the 3K Sports Complex located across the road from the campus building. We offer programmes from foundation and diploma up to masters level in various areas such as Business and Accounting, Technology and Innovation, plus Engineering and The Built Environment. SEGi College Subang Jaya is also the leading centre for the Creative Art and Design programmes, the Early Childhood Education programmes and the increasingly popular American Degree Program. SEGi College Subang Jaya will continue to provider ecognised programmes using innovative teaching and research methods to producing world-class graduates with the skills and knowledge that are sought after by the market place.